Does our integrity as a cop extend to our personal lives? Are we truly keeping our oath of office and maintaining our integrity if we don't lie, cheat, or steal...on the job? In this episode, Jonathan discusses integrity and suggests that it extends to - or rather begins with - our personal lives. 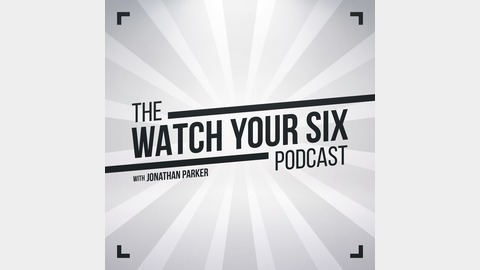 He also explains the reasons that this episode is the final episode of the Watch Your Six Podcast...at least for now. 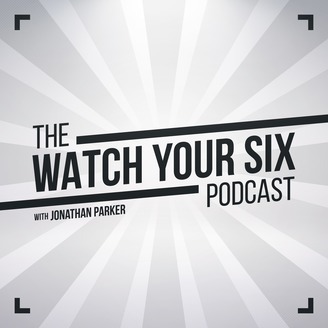 084: Do You Have the Heart to Be a Thriving Cop?